There has perhaps never been a year as eventful as 2017 for the Gold Coast theme parks. 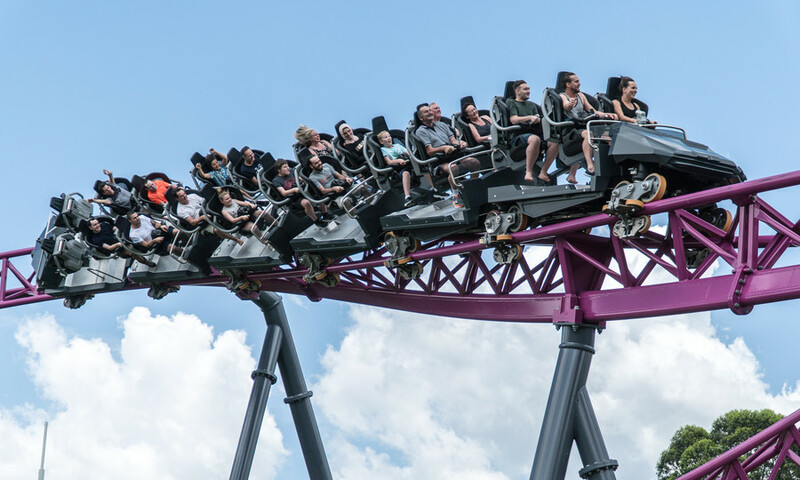 Unprecedented hype surrounded the construction and launch of DC Rivals HyperCoaster while Dreamworld set about the arduous challenge of recovering from tragedy. Dreamworld's recovery stagnates with revenue and attendance failing to improve against the prior year. A memo to Dreamworld staff is leaked to mainstream media outlets, containing an outline of their plans for new attractions and experiences while suggesting the demolition of Thunder River Rapids would commence shortly. He insists that the theme park is not for sale. Meanwhile owners Ardent Leisure announced that they were investigating the rezoning and potential sale or redevelopment of their excess land surrounding Dreamworld. I don't mean to be picky, but the use of 'he' in the middle there is a bit odd - there's no previous reference to the 'he' being referred to.. but i'm sure just overlooked in drafting. 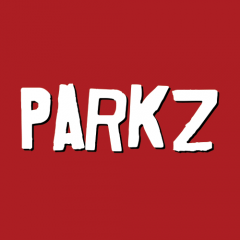 A solid article and amazing to look back at so much that happened last year - thanks for the great recap, Parkz team!